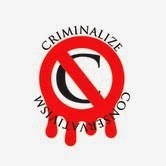 Criminalize Conservatism: The GOP Isn't Just The Party of No - Is It? The GOP Isn't Just The Party of No - Is It? We've heard the quote from Lyndon Johnson that Democrats legislate and Republicans investigate, but the GOP has also been branded the Party of No - over their loud objections. 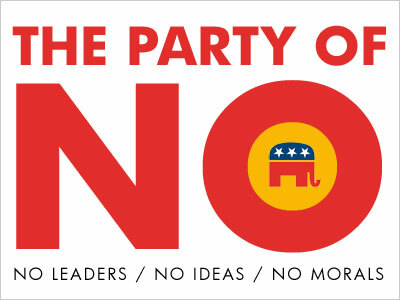 But are they really the Party of No? ...although we have to admit, they usually have the word "no" in them somewhere. ...even though we all know that birds of a feather flock together. But their biggest idea is that they are the "business leaders..."
...and what's good for business is good for America! 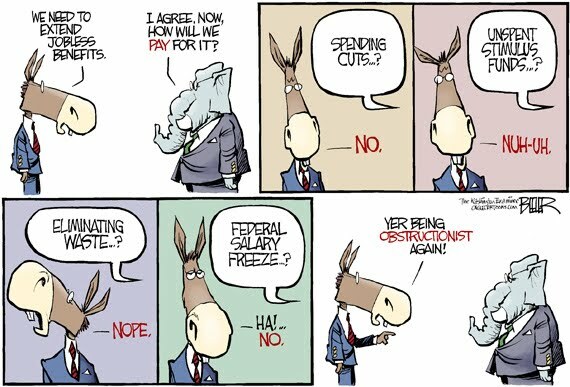 So to answer our own question, we have to sadly agree - they ARE the Party of No when it comes to helping their own citizens. 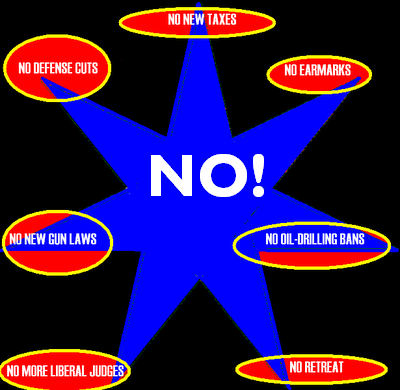 The GOP is the Party of Yes when they look at issues described in the meme above, and they have no recourse but to be the Party of No - except when it comes to eliminating ALL protections for its citizens and eliminating ALL taxes for corporations and the rich who own them. Conservatism uses the GOP to promulgate these "values," and will lie,steal, and kill to enforce them.